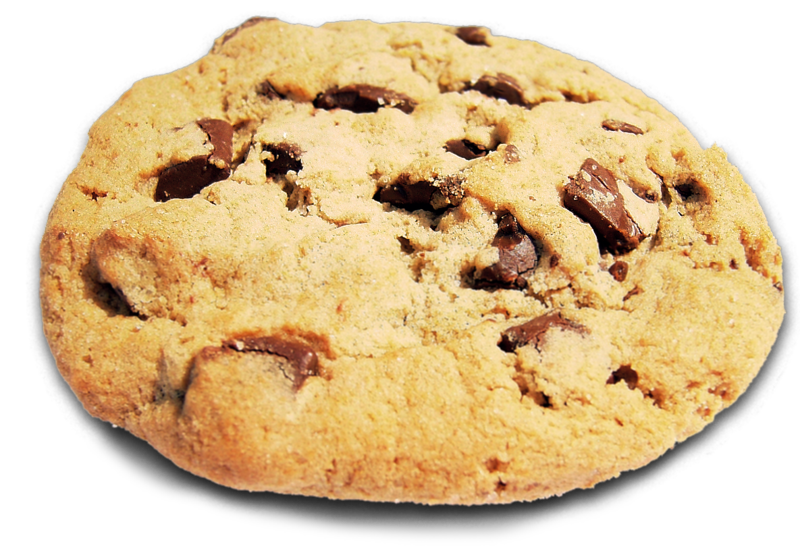 Our Chocolate chip cookies are a go-to favorite dessert, sweet snack, or after-school treat. 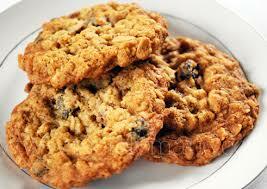 These soft & chewy oatmeal raisin cookies are just like how grandma used to make them. They are loaded with Raisins. 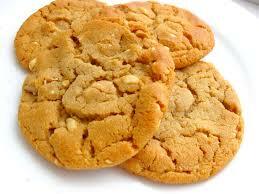 You'll love these Old-Fashioned Peanut Butter Cookies to serve at any occasion. These will become a favorite of all. 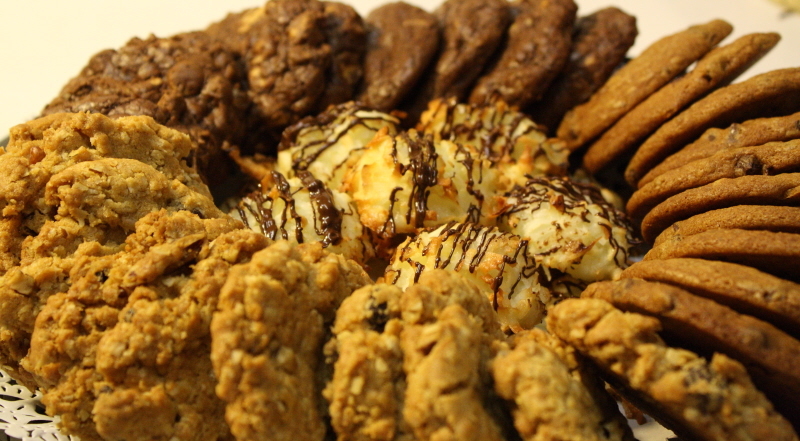 Gourmet cookie platter that includes biscotti , chocolate chip, and oatmeal and a variety of butter cookies. 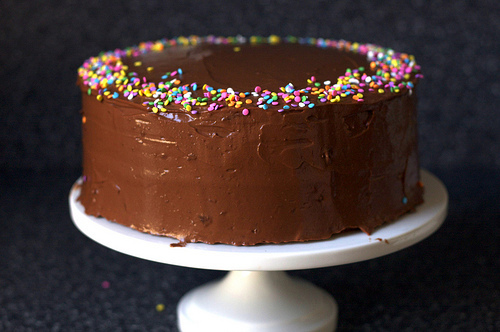 Perfect for events and special occasions or for a picnic.